Recently, we got to be a part of a very fun shoot here in Las Vegas. Why so fun? 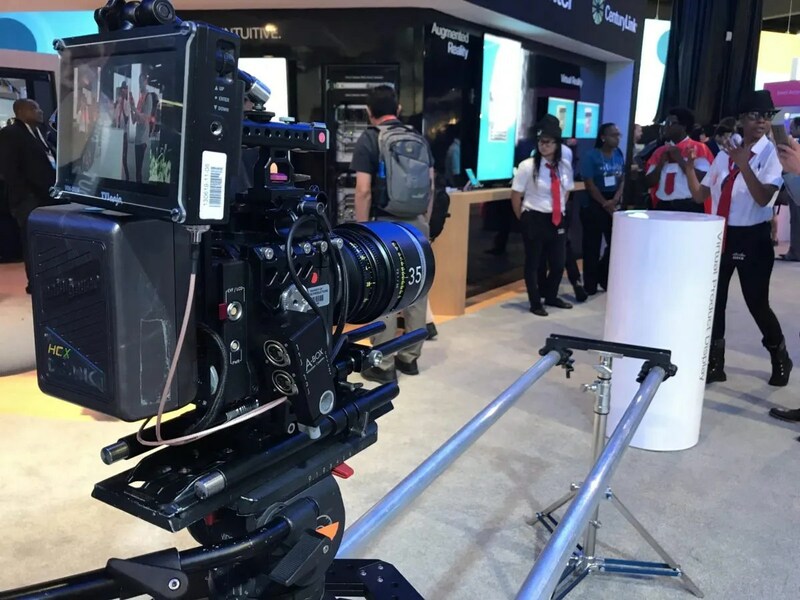 It’s because we got to break out our awesome RED Epic Dragon and Schneider Cine-Primes and have them all making silky smooth moves on our Dana Dolly- we even invited our Sound Devices 633 to join in on the fun. Now, I can’t even begin to tell you how sweet that 6K looked through those lenses, the bokeh was superb, the shot was crips and focused, and I could have sworn we were on silk, because the movement on the Dana Dolly was smoooooth! It helped having the one and only CMDP manning the lens, but, with a lineup like the one we had- even I could have made a little bit of magic. So, for your next Las Vegas video production, I would highly recommend adding the RED and the Schneiders to your order, you can always knock that 6K down to SD in post. Oh… the 633 was fine for audio, or whatever.